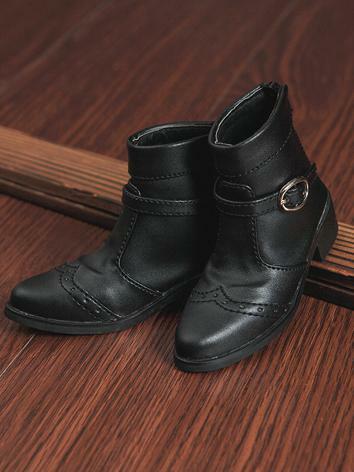 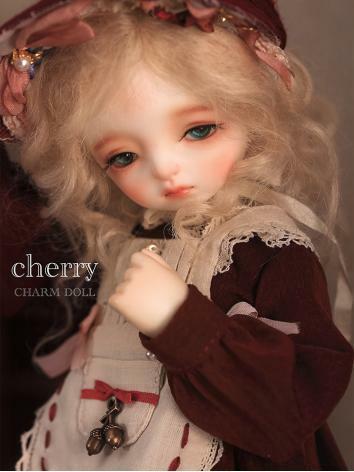 Charm Doll (shortened form: CD) is one of the Loongsoul Culture Development Co. brand. 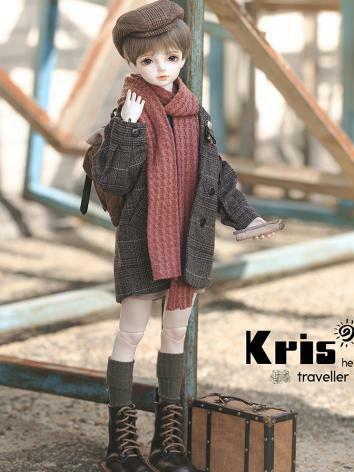 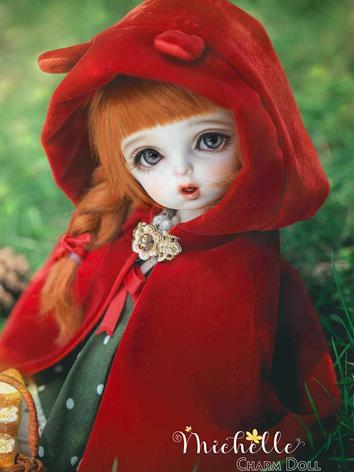 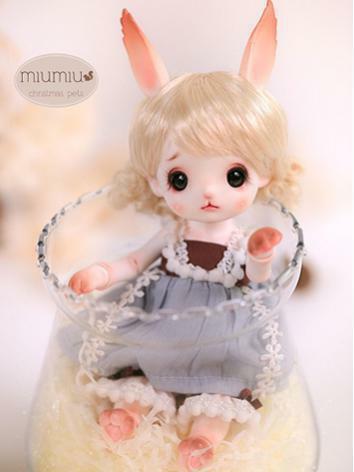 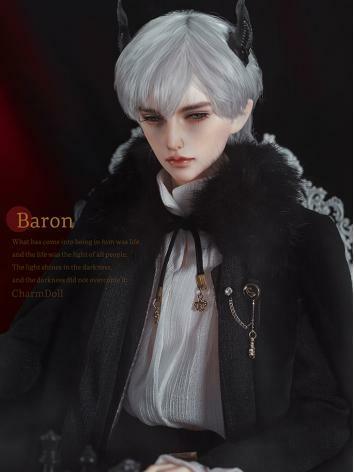 Charm Doll has established in 2009, we dedicate to the creation of China’s original BJD brand. 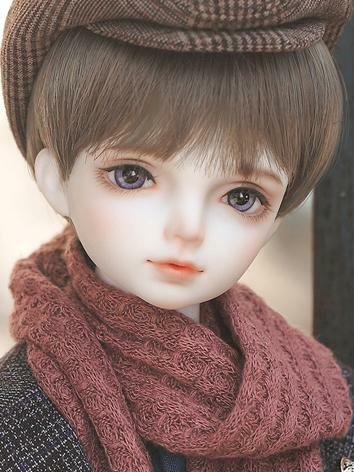 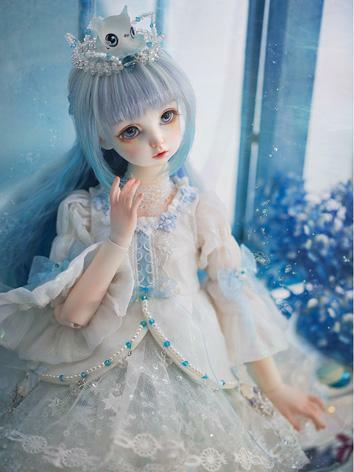 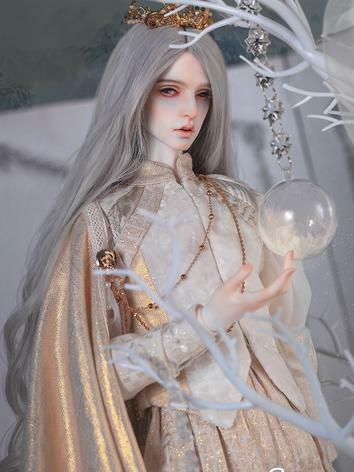 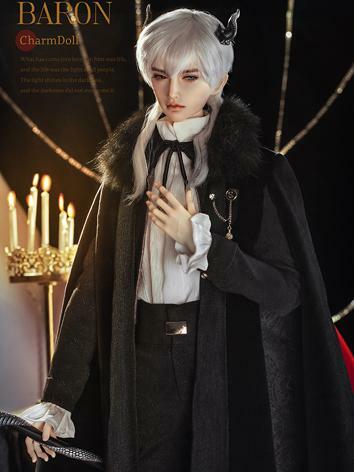 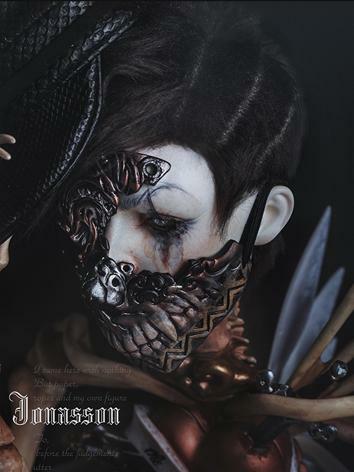 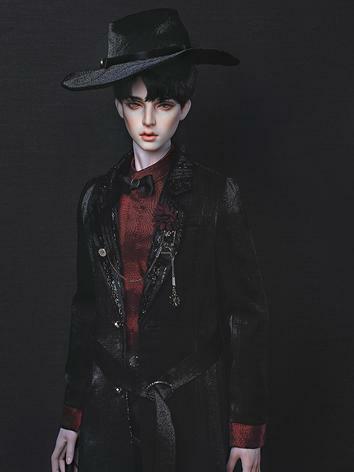 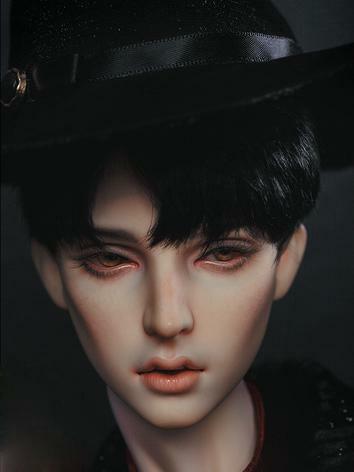 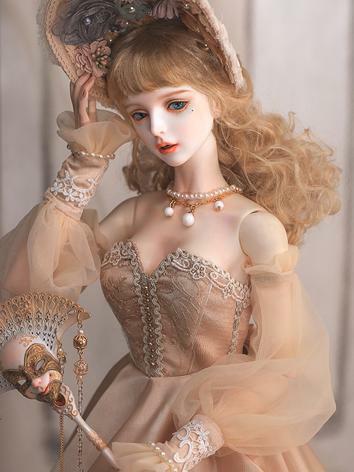 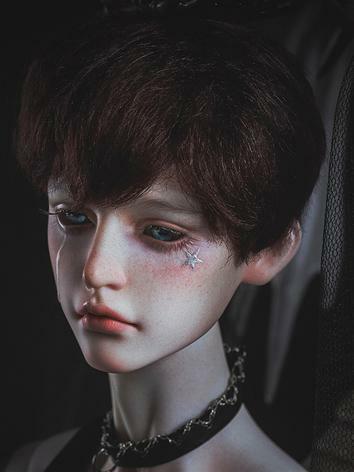 We have our own working team and are guided by Loongsoul BJD artist Jiang. 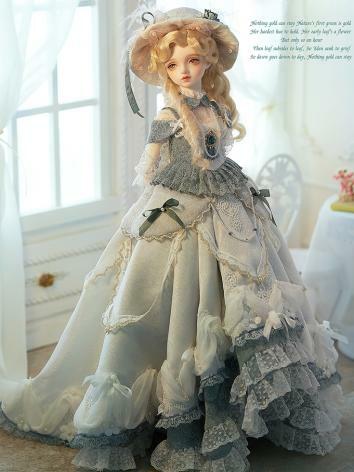 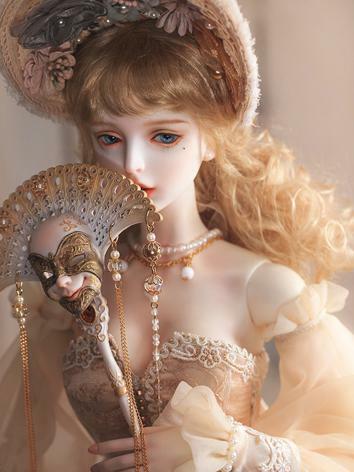 We are hoping to produce more lovely BJD dolls to you. 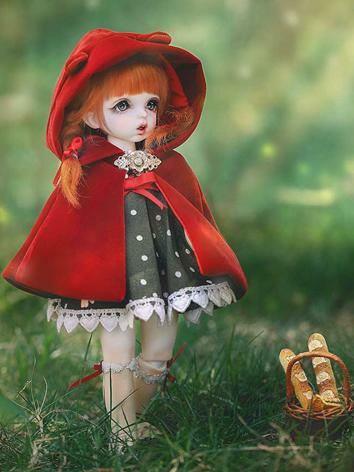 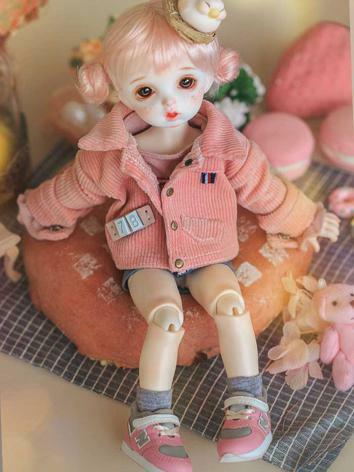 Charm Doll shares the same product line with Loongsoul Doll, we provide our products as high quality as we can. 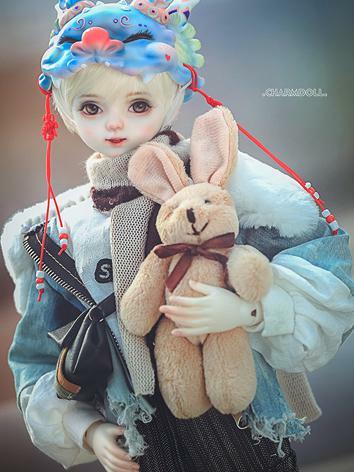 We will do better for your kindness and encouragement!